Standard bright white with great coverage, yielding a chalky smooth surface. Thinned with water, the Chalk White makes a great whitewash, for subtle glazing techniques over substrates of a different shade. Q: How opaque is this paint? Can I apply several coats to increase the coverage? 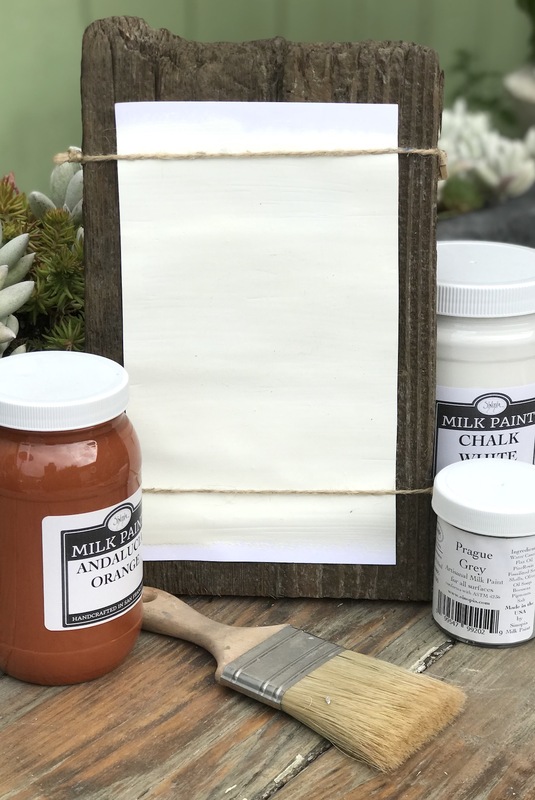 If I buy the white paint, can I add my own pigment - or will that make it crack? thanks in advance! A: The Chalk White is very opaque and two coats will cover completely. For tinting purposes, check out the Casein Paint Bases. You can find them in the "Paint Bases" category.